Second Sunday is a program for adults with development disabilities. The client base has grown to as many as 80 to 100 people over the past 20 years. They meet monthly, except July and August, for a time of food, fun, fellowship and education. Members and friends of the congregation donate, prepare and serve the meals and plan the programs. 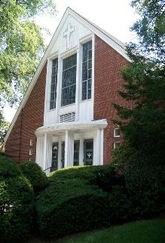 The Second Sunday Program meets on the second Sunday of each month from 4:30 to 6:30 pm . 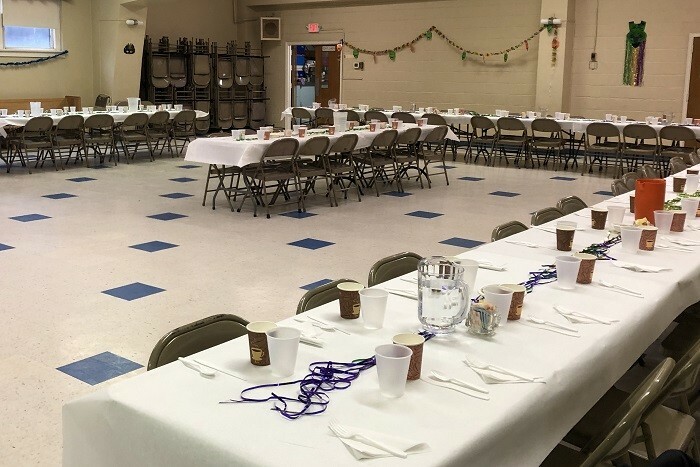 The Program begins with supper, followed by a monthly holiday or theme activity which encourages guest participation. 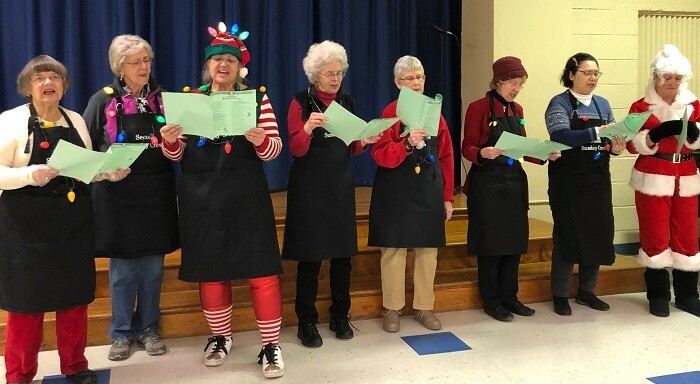 The programs range from arts and crafts to live musical performances to games and special dances. We hosted a Saint Patrick's Day celebration at little early, with everything decorated and with the pipers piping! We had a full house, close to 100 guests. Dinner for 90 people, including guests and helpers! The food is prepared in the Christmas spirit! Jayne and Tim - definitely in the Christmas spirit, lights, hats and all! Come and help with the program itself. Donate money to help defray the costs of the program including food, materials and entertainment. 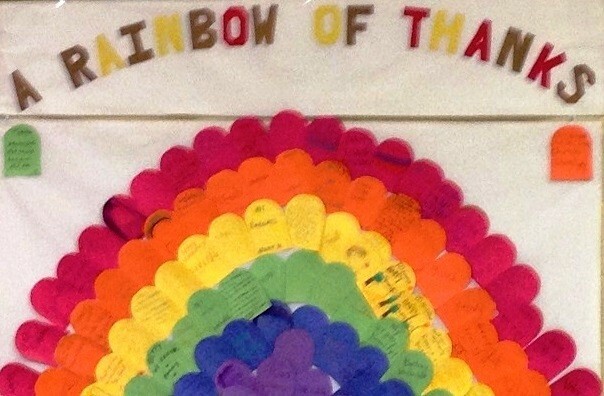 For the Thanksgiving Program, a big Rainbow of Thanks banner was placed on the wall, and clients had a great time creating the colored ‘feathers’ with their thanks messages. 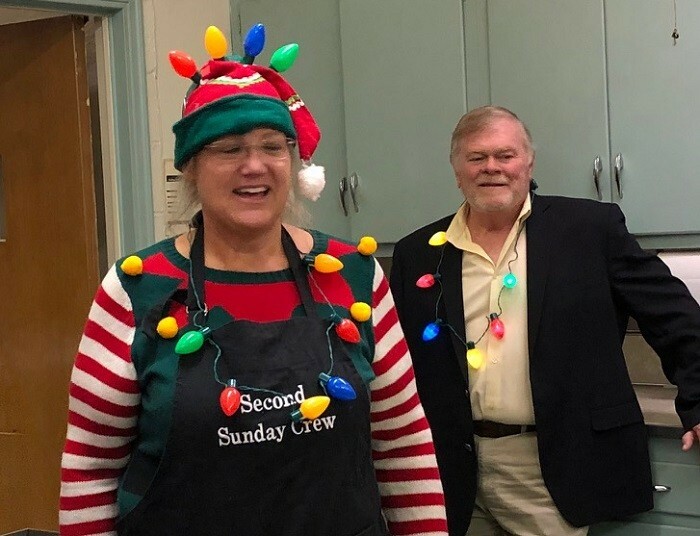 The Second Sunday Program is dedicated to providing an environment of acceptance and fellowship, wherein the uniqueness of each participant is celebrated in a warm and loving Christian atmosphere. The program strives to provide the opportunity for friendships to develop and bonds of trust to be formed.